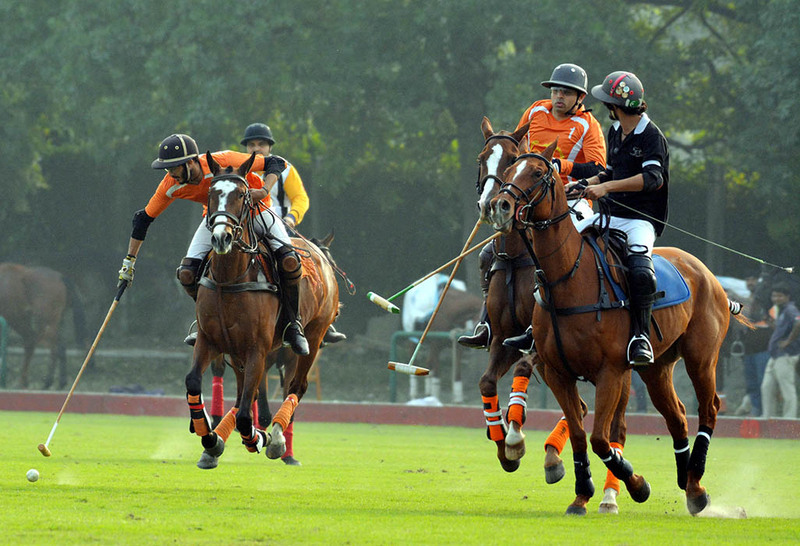 LAHORE: Remington Polo and Edezell chalked out contrastive victories in the Shaukat Khanum Cancer Hospital-sponsored Polo in Pink 2017 matches played here at the Lahore Polo Club (LPC) ground on Wednesday. 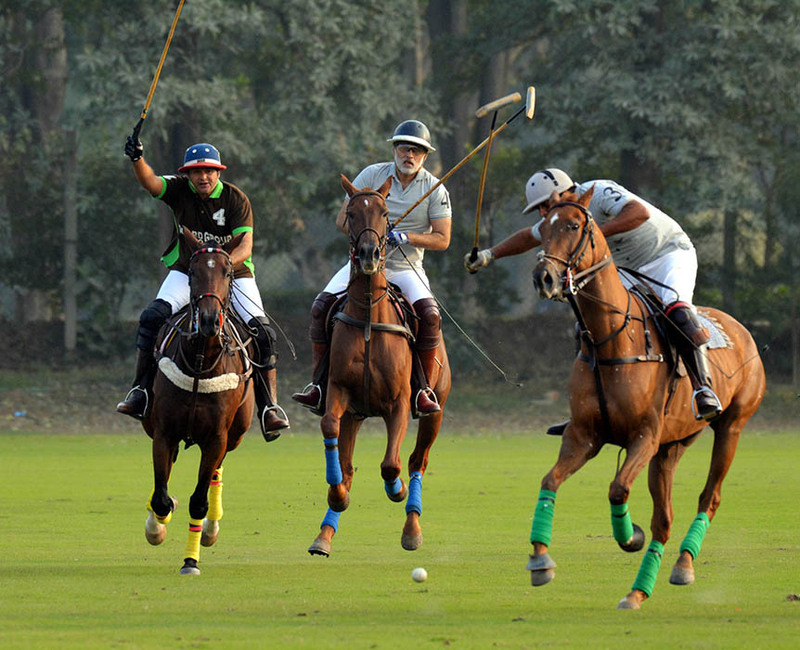 Remington Polo beat Artema Medical/Black Horse Paints by 6-5½ in the well-contested first encounter of the day. Bilal Haye emerged as star of the day as he slammed all the six goals for his team while from the losing side, which had one and half goal handicap advantage, Hamza Mawaz thwarted three goals and Abubakar Siddique one. The early part of the match was dominated by Remington Polo but Hamza Mawaz played superb polo and turned the tables on his opponents but in the last chukker, Bilal Haye led from the front and banged in a brilliant brace to steer his team to splendid victory. The second match of the day was contested between Edezell and Guard Group, and the ultimate winners were Edezell who outsmarted Guard Group to 8-6 victory. Ahmed Nawaz Tiwana played heroic role in his team’s triumph by pumping in fabulous four goals while Abdul Rehman Monnoo hammered a hat-trick and Atif Yar Tiwana contributed one. 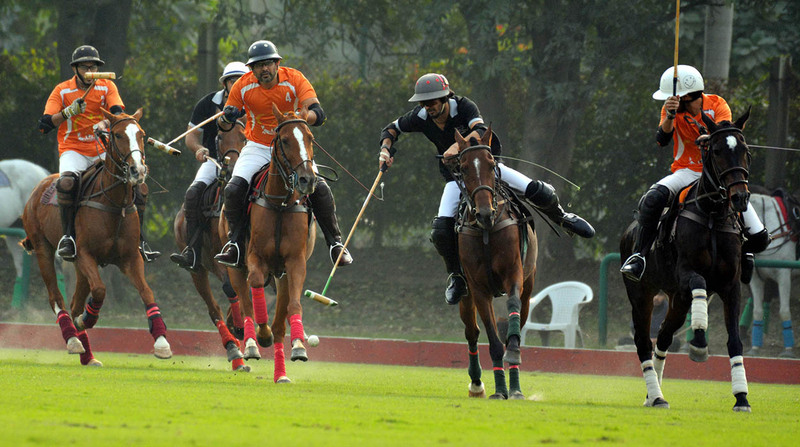 From Guard Group, Taimur Mawaz Khan converted three goals while Taimur Ali Malik scored a brace and Samir Malik hit one. On Thursday, Dewa’s Own, Sakuf and Terra Energy will vie against each other under American system at 2:00 pm while Newage will take on Rijas at 3:00 pm.